Wyndcote Bonsai Nursery Lancashire, UK. 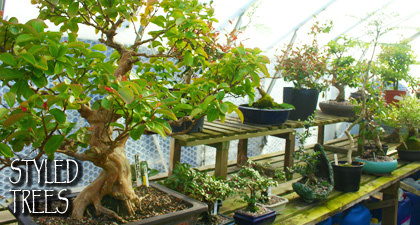 "The Carbon Footprint Friendly" retail Bonsai Nursery, 95% of our Bonsai stock is home grown. 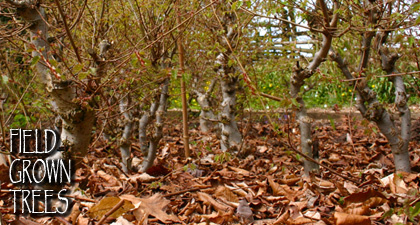 Welcome to the Wyndcote Bonsai website where you can find a wealth of information on our vast selection of both indoor and outdoor Styled Bonsai, our garden stocked with styled and part styled Field Grown Bonsai, our comprehensive selection Bonsai Tools and accessories and our huge range of Bonsai Pots. Wyndcote Bonsai's location is four miles from Junction 3 on the M55 and only five miles from Blackpool in Lancashire (see map). 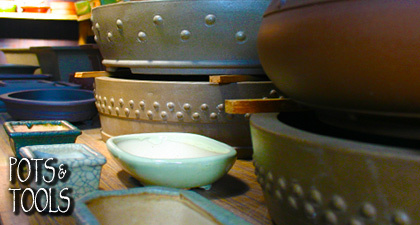 Our aim is to provide you with all your bonsai requirements. Just beginning or styling bonsai as a hobby? 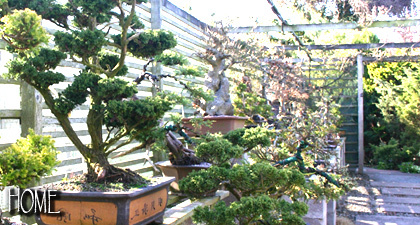 Wyndcote Bonsai nursery is what you need! 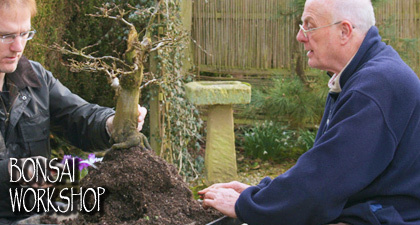 Wyndcote Bonsai has been growing bonsai for the past 18 years, so this is not just a job for us, it's a way of life. 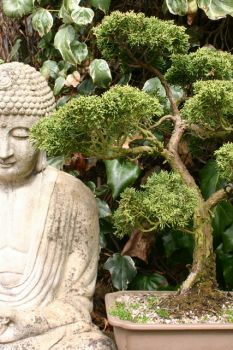 With this high level of experience and the wealth of knowledge in the field of bonsai growing it's no wonder people trust us to take care of their bonsai while they go on holiday or style their bonsai trees for them. 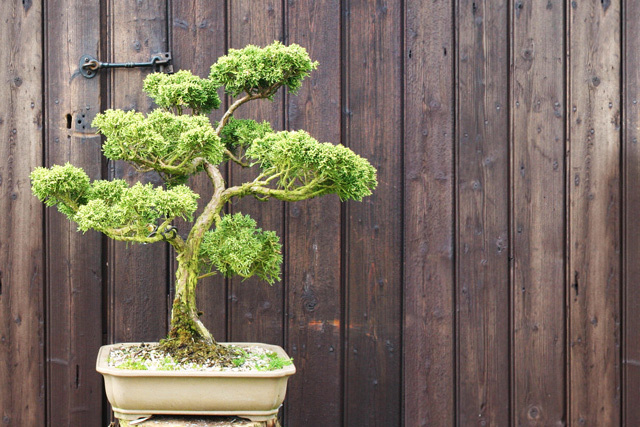 Do you want to learn the art of bonsai yourself? 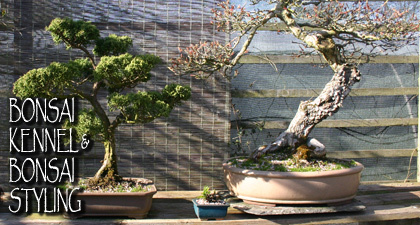 why not get in touch and arrange for a personal 1on1 Bonsai Workshop.